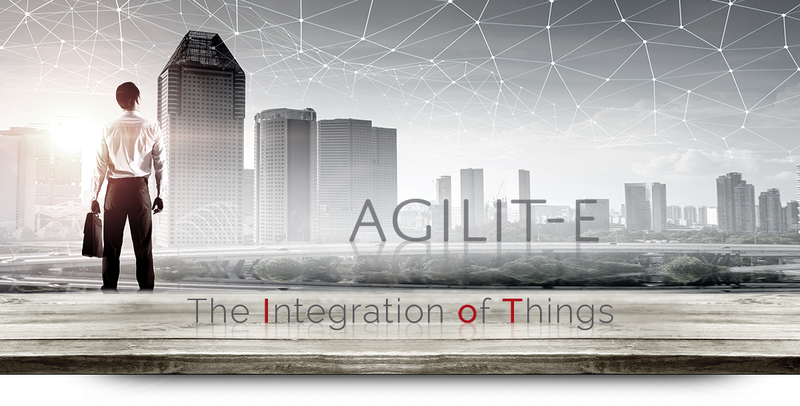 Agilit-e, pronounced “agility”, is a low-code, agile, integration service portal. Agilit-e allows for the configuration of API profiles that scale across multiple Agilit-e modules, to create custom microservices and integrations. Agilit-e has seen many implementations over the last 15 years that revolutionized what would’ve been complex development projects across various industries.